Once you know veggies like Vicia knows veggies, you'll love veggies too. 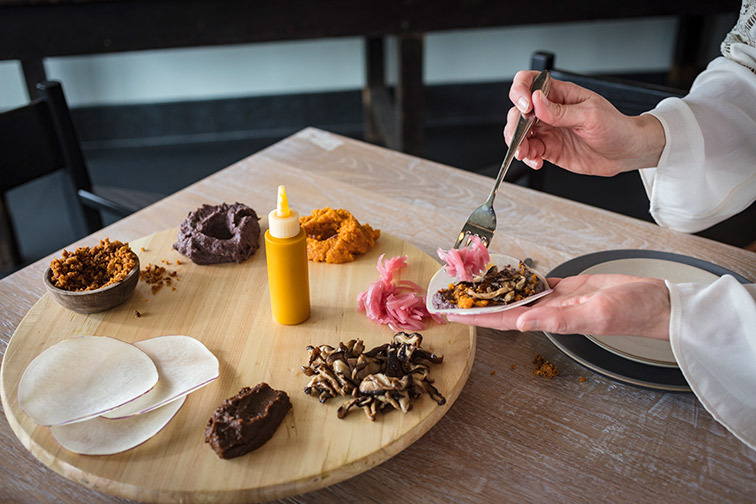 The farm-to-fork philosophy at Vicia is nothing new to the culinary world, but owners Michael and Tara Gallina’s execution of their vegetable-forward menu is turning the usual meat-first habit on its head. Proteins that would normally dominate the plate often take a backseat to unexpectedly hearty plant-based alternatives. 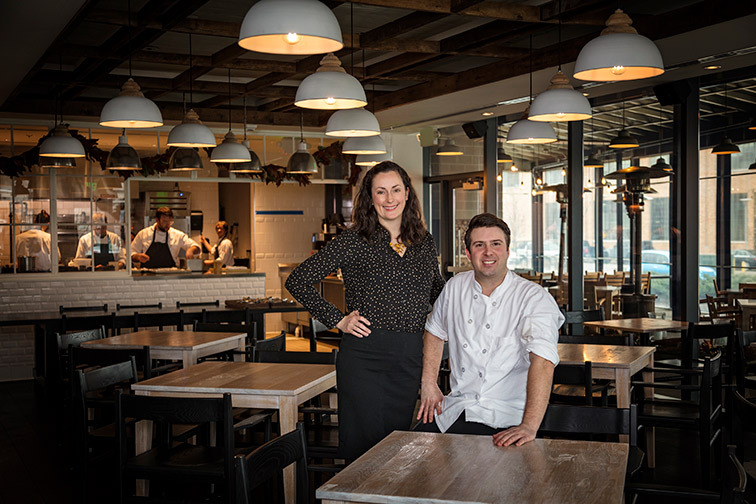 Award-winning executive chef Michael Gallina, who opened Vicia with wife Tara as the general manager just over a year ago, honed his skills alongside his future wife at James Beard Award-winning Blue Hill under chef Dan Barber. There, the pair learned valuable lessons in cultivating the finest ingredients and elevating even the humblest ones to new levels. The Gallinas enjoy the surprises as well. They pay close attention to what the land provides and let the available bounty guide them. It means twice-weekly menu changes at minimum, and endless opportunities for innovation. “We’re not doing anything weird or strange, like odd parts and stuff, but we like to take a fresh approach. It’s all pretty friendly and surprising in a positive way,” she adds. Enjoy an up-close demonstration of these three dishes at cooking school on Monday, March 12, from 6:30 - 8:30 p.m. at AUTCOhome. 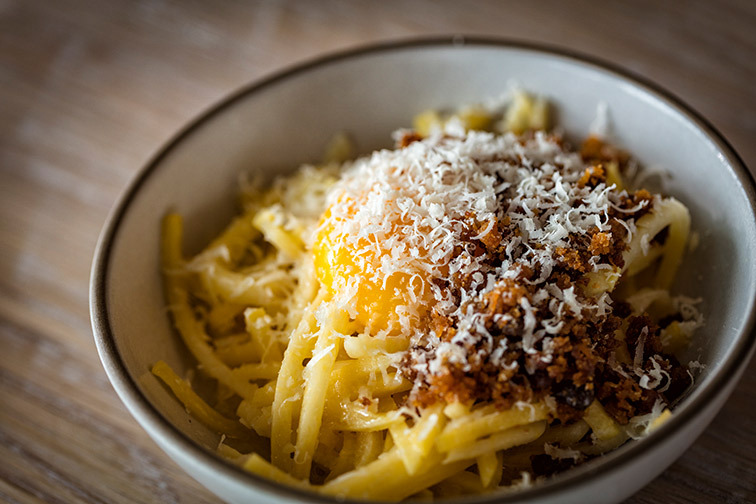 Rutabaga Carbonara: Hearty rutabaga is the “noodle” in this carbonara dish. The sauce includes egg yolk, bacon and sarvecchio cheese, making for a veggie-heavy dish that’s so rich “it really plays with your mind,” says Tara. 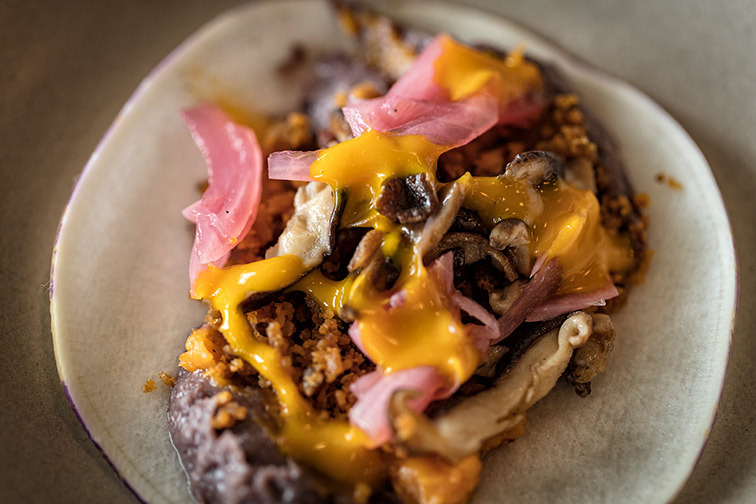 Turnip Shell Tacos: Thinly sliced turnip “tortillas” reign in a wealth of flavor in these tacos: mushrooms, squash sofrito, black beans, kale, hot sauce and whatever else just feels good at the moment. Beef Fat Roasted Beets: Aging a common beet in beef fat lends a distinct umami to this root vegetable. 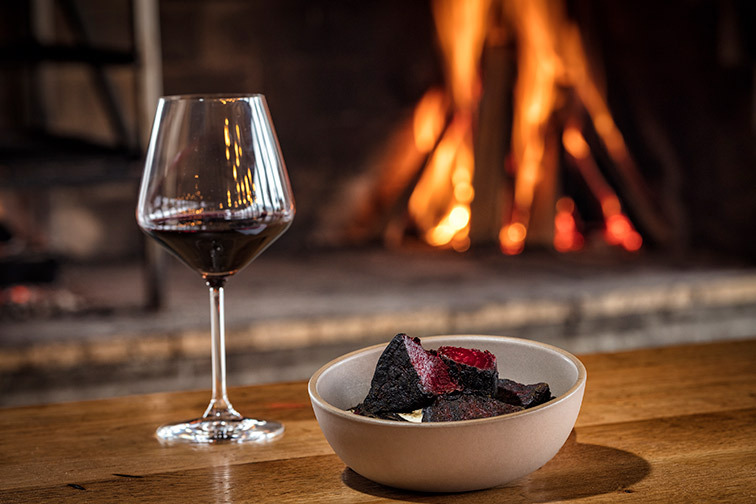 “It allows this interesting kind of fermentation with the incorporation of beef flavor.” The beets are cooked on a grill and served with yogurt-tahini sauce and oil for dipping. When: Monday, March 12, 6:30 – 8:30 p.m.